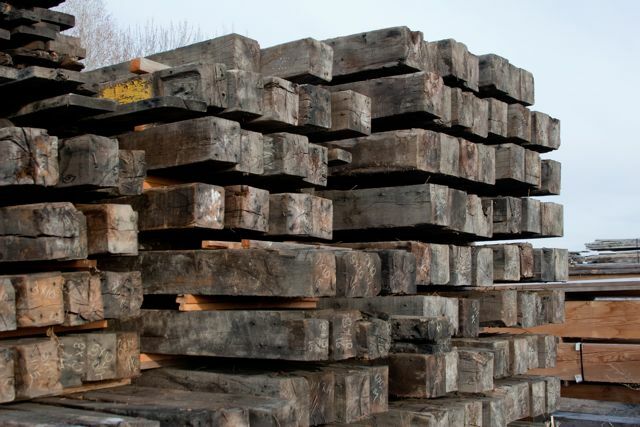 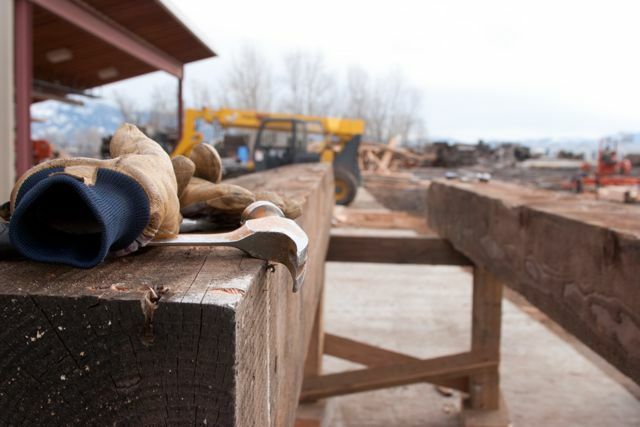 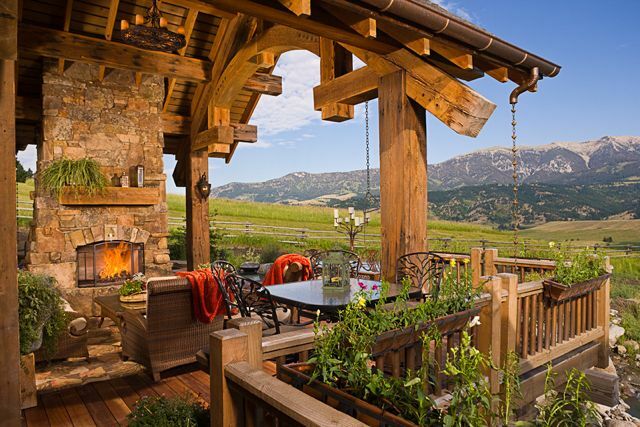 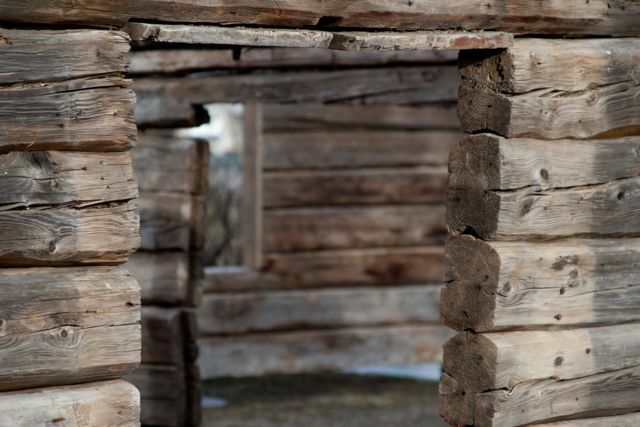 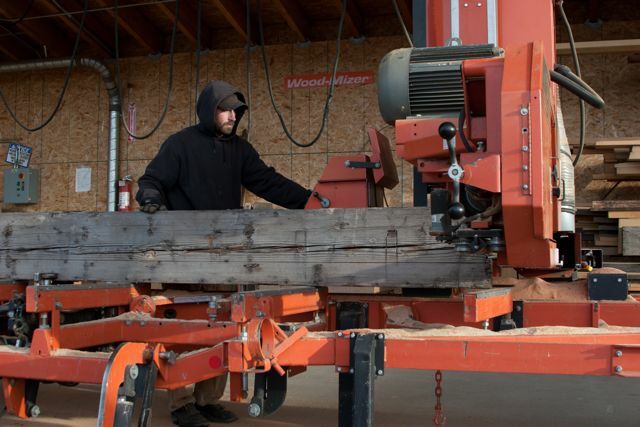 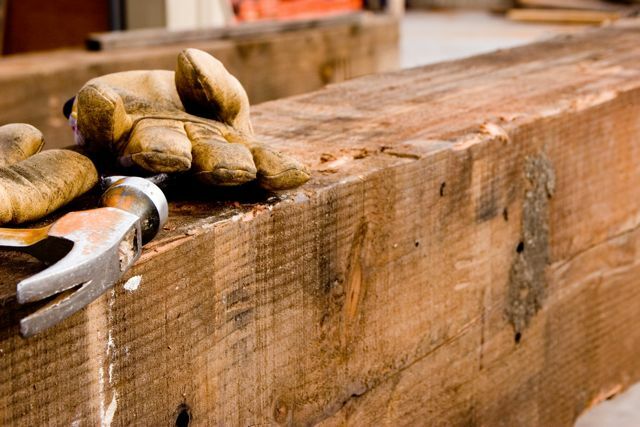 We maintain a large reclaimed inventory of boards to beams spanning over five acres. 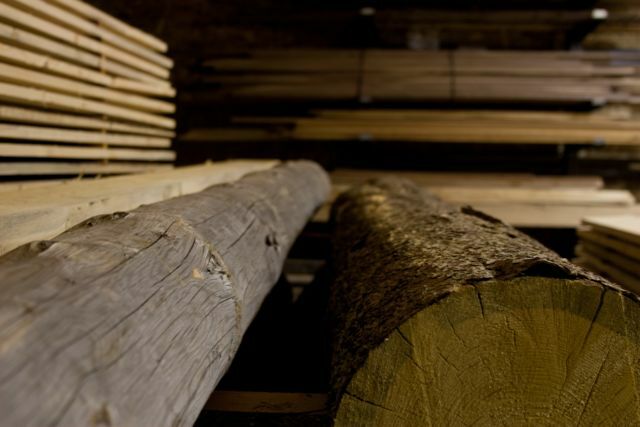 Species include Douglas Fir, Southern Yellow Pine, Heart Pine, Hemlock, Cedar, White Oak, Red Oak, Sycamore, Redwood, Elm, Walnut, Gum, Poplar, Maple and Beach. 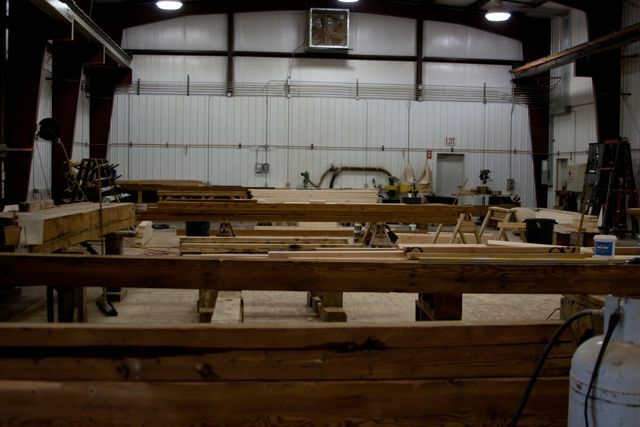 Posts, Beams, Mantels, Siding, Soffit, Fascia, Exterior door and window trim, Paneling, Wood ceilings, Flooring, Interior door and window trim, raw wood for the novice to the master carpenter. 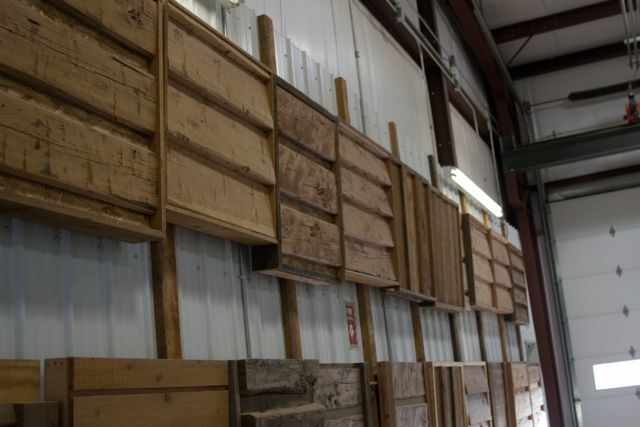 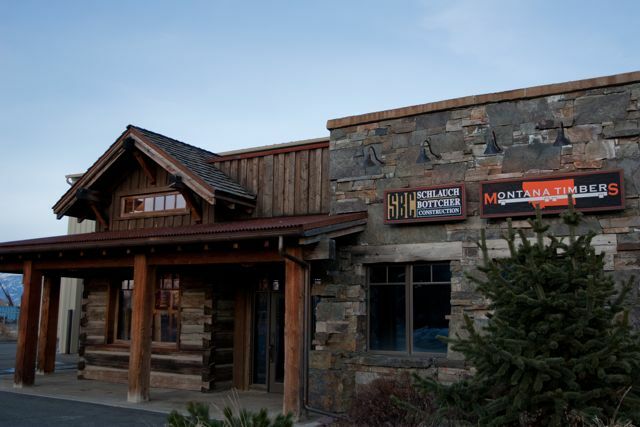 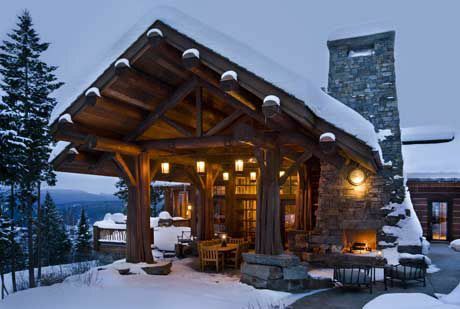 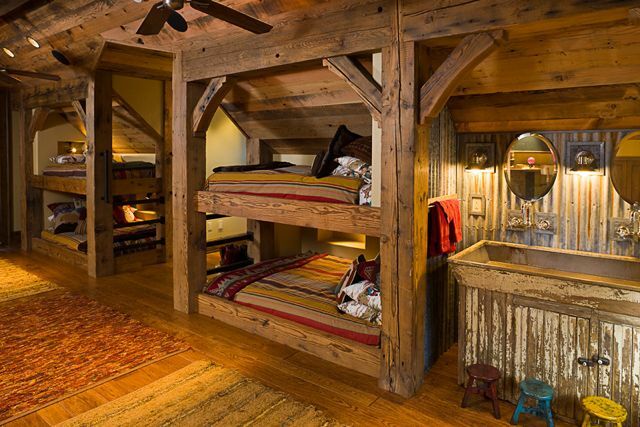 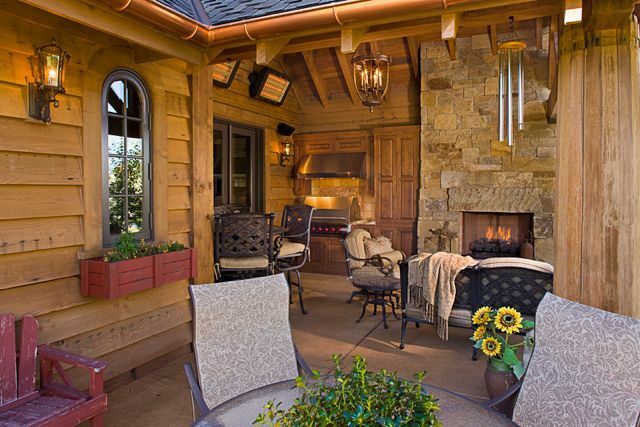 At Montana Timbers we offer some new wood products from sustainable resources. 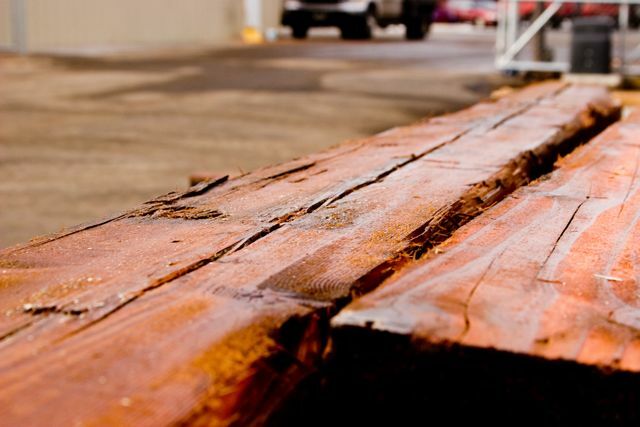 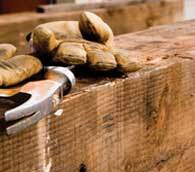 We offer Rough cut Douglas Fir or Western Pine lumber in band sawn or circle sawn. 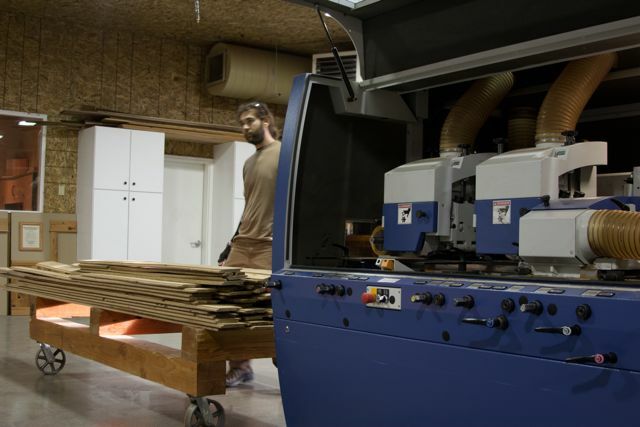 This material is cut and milled in Montana. 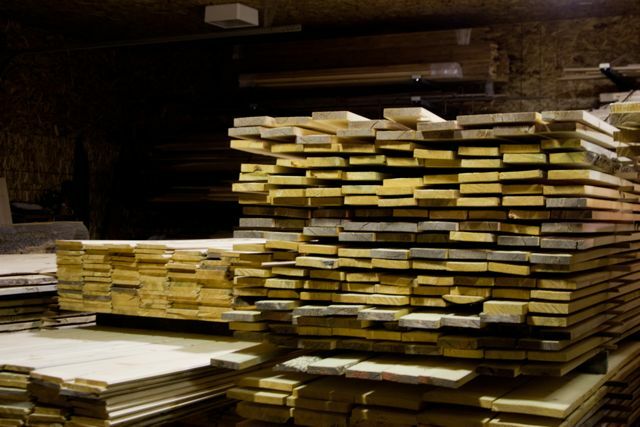 We also offer our custom trim or flooring in new hardwoods from FSC suppliers.